This die casting part is used for lawn mower rack. We have supplied this die casting for our USA customers many years. It is widely used in lawn mower. 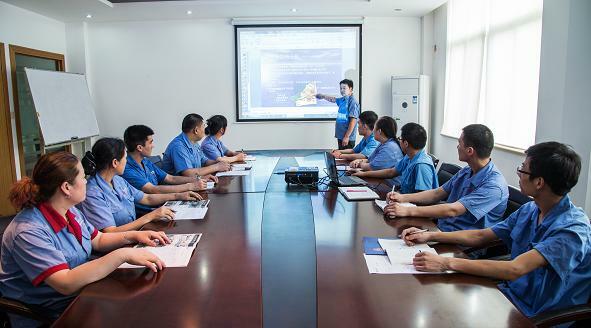 The product's production technology has matured in our company. Our engineer has improved the design of this part many times , it's really good product .
. 5. High temperature resistance. Ningbo Beilun Huari Metal Products Co., Ltd. is an ISO 9001 and TS 16949 certified manufacturer of producing high quality aluminum and zinc die casting parts, located in Ningbo, China. Experienced in mould design and manufacture, die casting parts, CNC machining and surface treatment. We will do our best to meet customer's requirement. 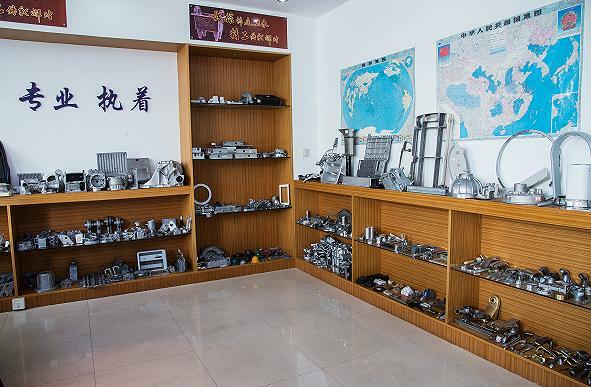 Established in 2002, Huari has provided die casting parts for light fixture, auto, telecom, industrial machine, cookware, door fitting and other industries. Our customers are from local China, Japan, Germany , America, and all over the world. To satisfy customers' diverse needs, Huari also provides parts machining, extrusions, and sub-assemblies. We work closely with customers in designing, manufacturing and logistics. Please feel free to contact us with any questions or concerns you may have. 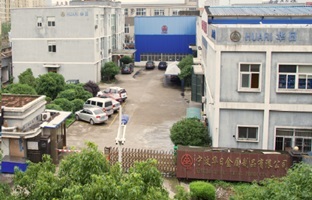 Company Name: Ningbo Beilun Huari Metal Products Co., Ltd.